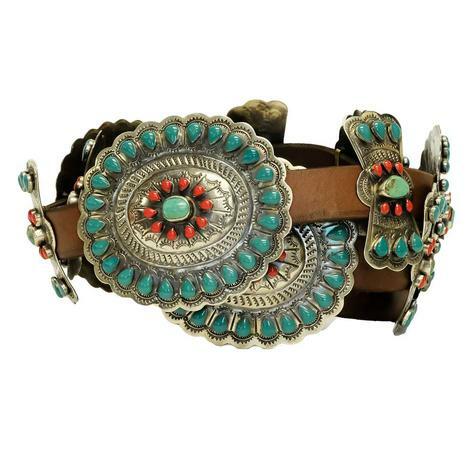 Nothing ties together the perfect outfit like this belt! With the classic brown leather belt, it will match well with any attire. 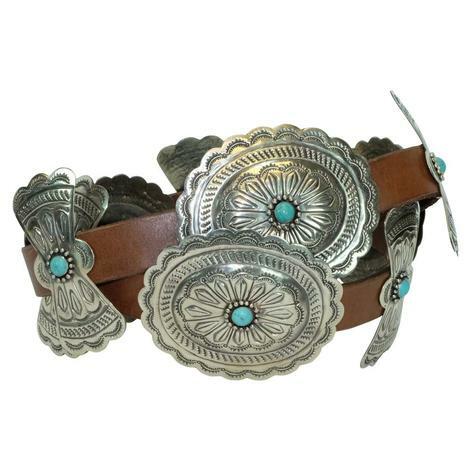 The stunning silver buckles are placed around the entire belt to add some cowgirl flare to your style. 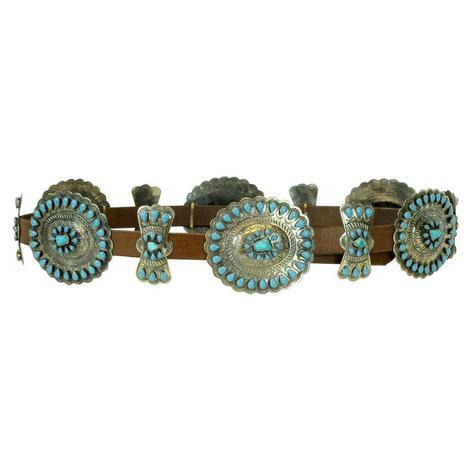 Each buckle has an authentic turquoise stone in the center for a pop of color! 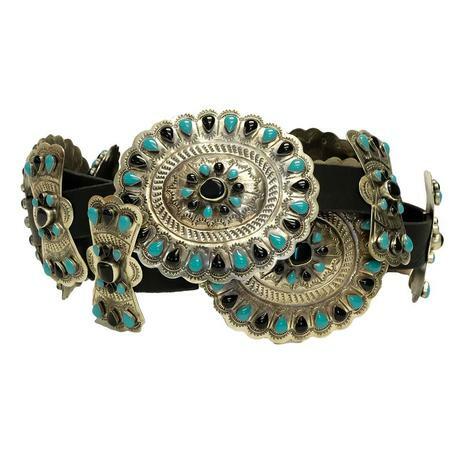 Add this belt to any outfit t make it look like a million bucks! 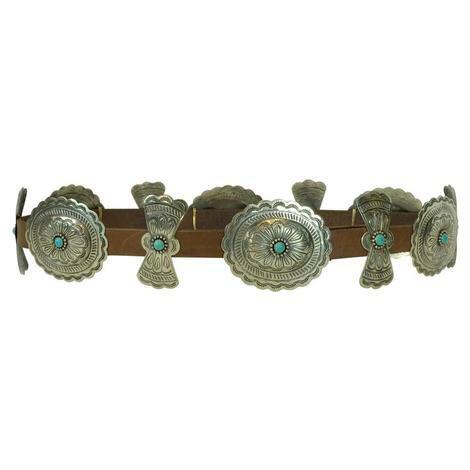 The unique design has multiple silver buckles; and to add something extra, authentic turquoise stones. 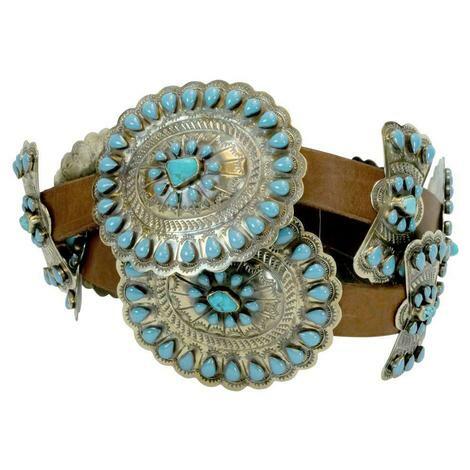 Add this belt to your collection to get that cowgirl chic addition to any outfit. 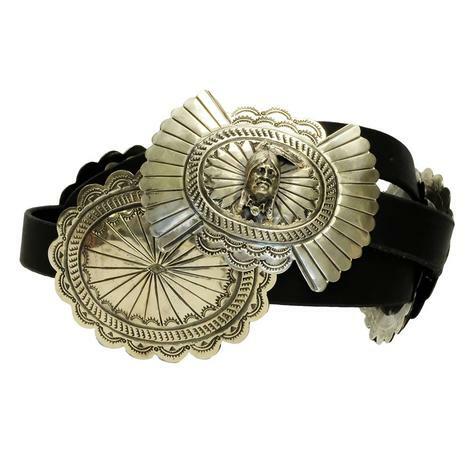 This is a stylish hand crafted concho belt that you're going to love adding to your favorite looks. 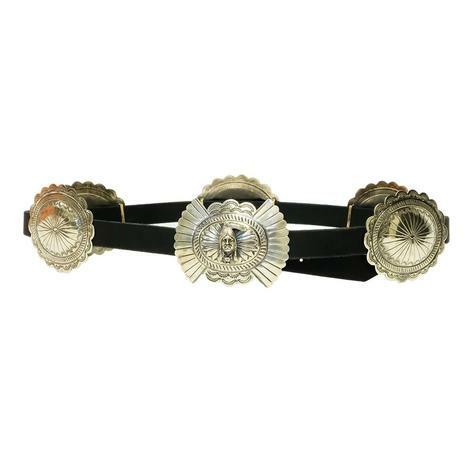 The conchos are silver and features a completely stunning Chief head for the love of the wild west! The black leather is sure to match well with anything and the high-quality design will be sure to hold up to whatever your adventure calls for! As Coco Chanel said, "A Woman needs ropes and ropes of pearls"! 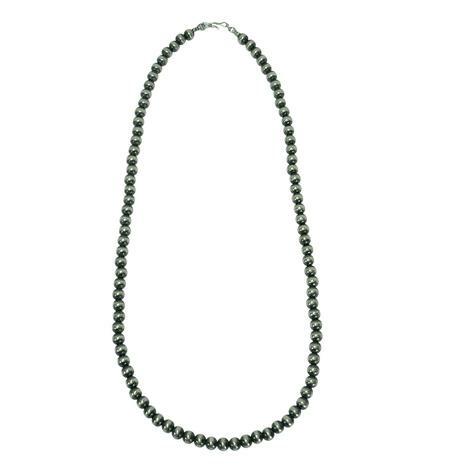 This necklace is going to give you the appealing length of sterling silver pearls, measuring twenty-eight-inches from end to end its perfect for a party or a family barbeque. 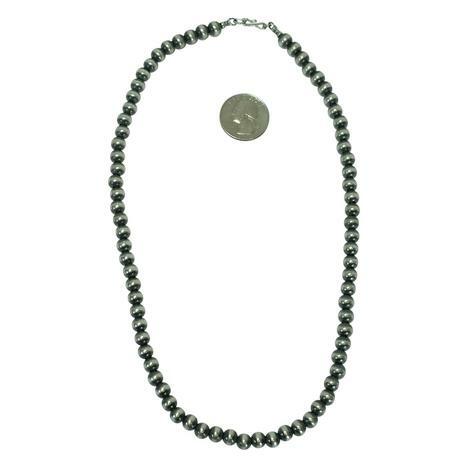 Add your favorite pendant to make this necklace completely your own! Length End to End: 28"
Your style is the perfect way to tell someone who you are without saying a word. 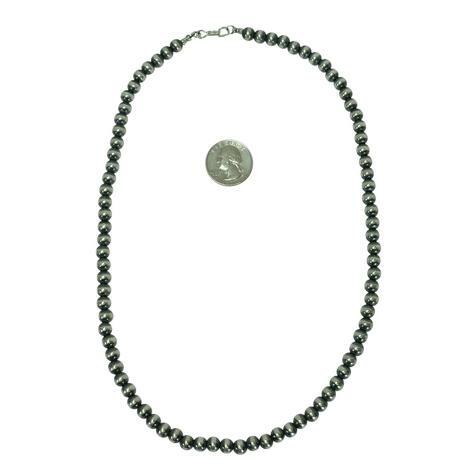 Show off your style and great taste in jewelry with this stunning handmade Navajo pearl necklace. 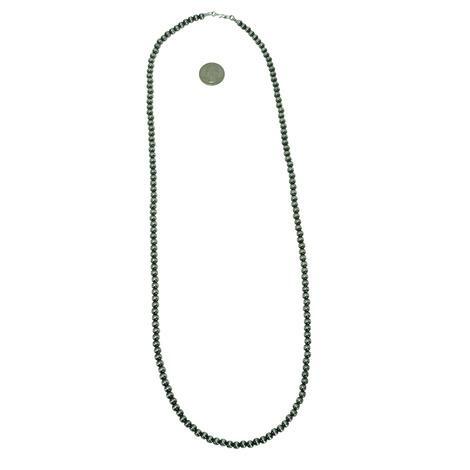 Each pearl measure six millimeters, and the length from end to end is thirty inches. Add your favorite pendant to make this look all your own! "Pearls are always appropriate." 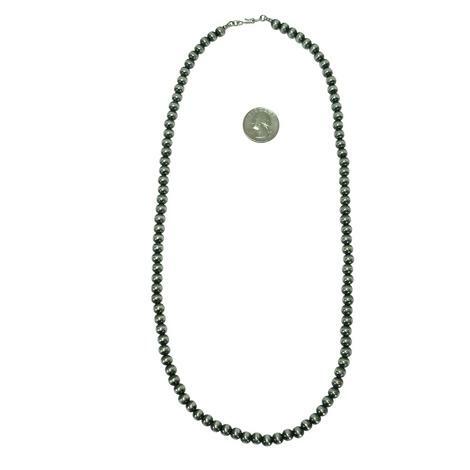 Jackie Kennedy, To always look classy and fabulous you must be wearing a beautiful set of pearls, this is our long Navajo American Pearl necklace that will give you the exact look your hunting for. Measuring thirty-six-inches from end to end it looks amazing with anything. 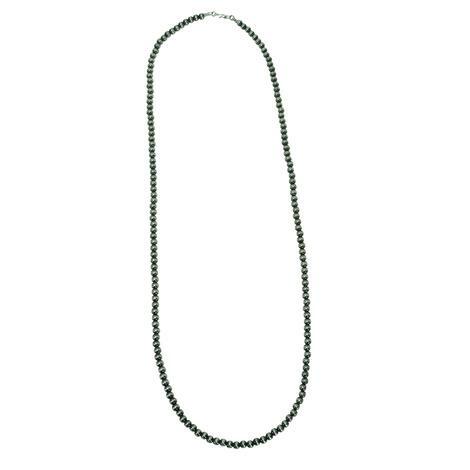 Length End to End: 36"
This is a truly elegant necklace you will want to have to your collection. 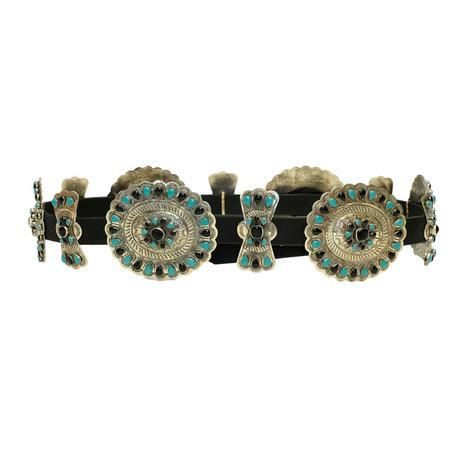 It features handmade Navajo pearls each measuring seven millimeters, making this item truly unique. A total length from end to end is sixteen inches for a classic look. 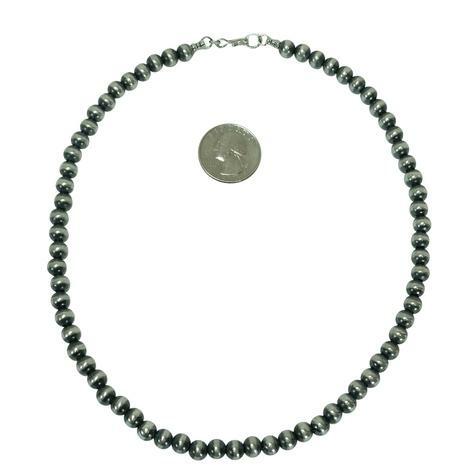 Add on your favorite pendant to make this necklace all your own, and show off your great taste. 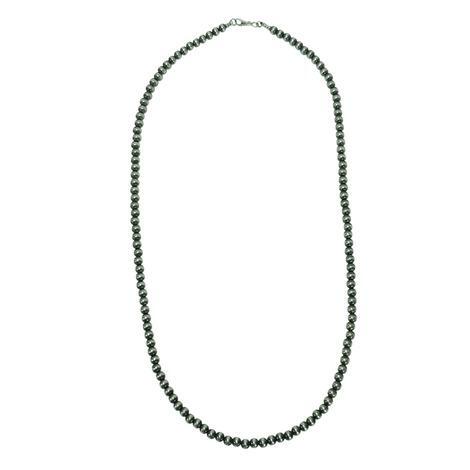 Style is eternal, and this necklace is timeless. 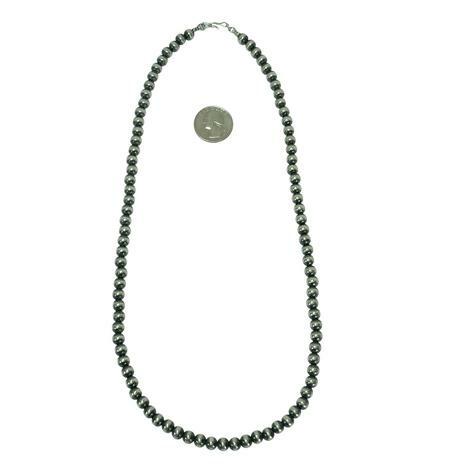 Handmade Navajo pearls are each measuring at seven millimeters with a total length end to end measuring at eighteen inches. 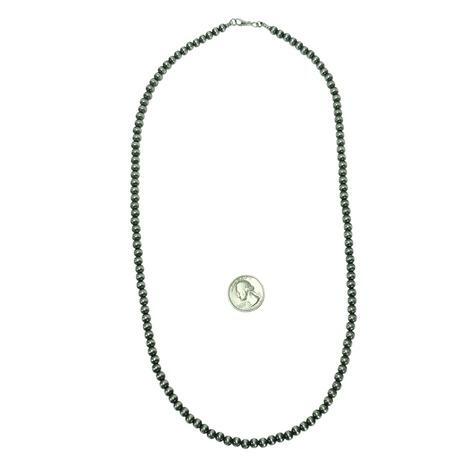 Add on your favorite pendant to make this look all your own. 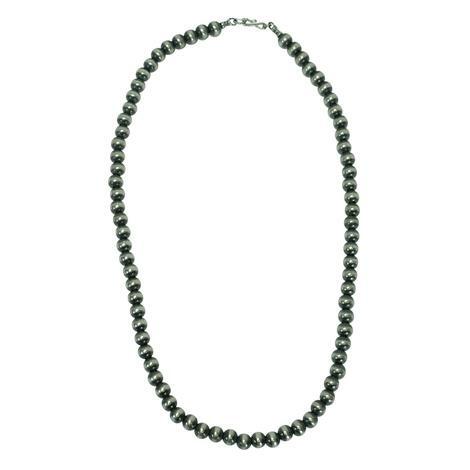 If you are wanting to turn heads this is the necklace for you! 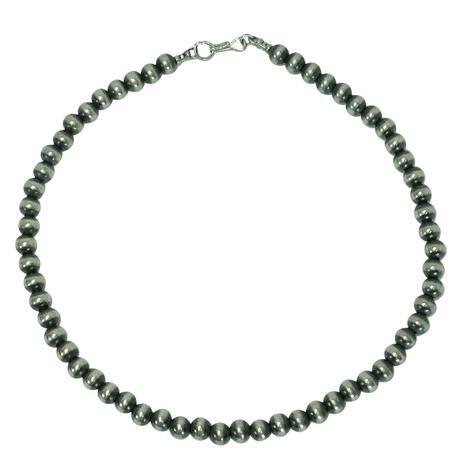 Featuring Navajo pearls each measuring seven millimeters, handmade from high quality sterling silver. 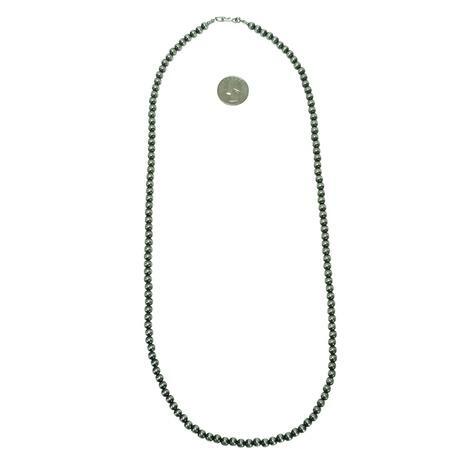 With a total length measuring twenty inches it is the perfect necklace to add on your favorite pendant. 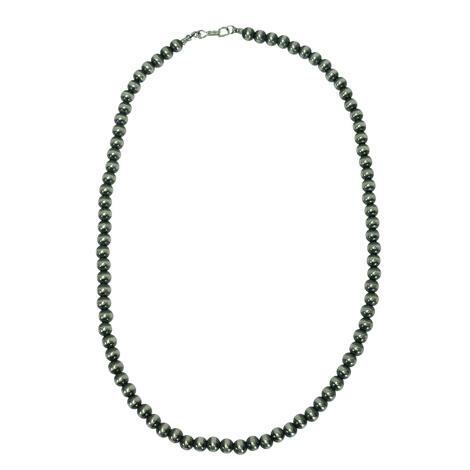 It is always a good idea to have a great long-lasting pearl necklace. These pearls are Navajo handmade from sterling silver each one measuring at seven millimeters with a total length of twenty-two inches. Add your favorite pendant to make this look all your own! It's always a good idea to have a nice set of pearls. These are a new twist of the classic white pearls, they are completely sterling silver and handmade by Navajo Indians. 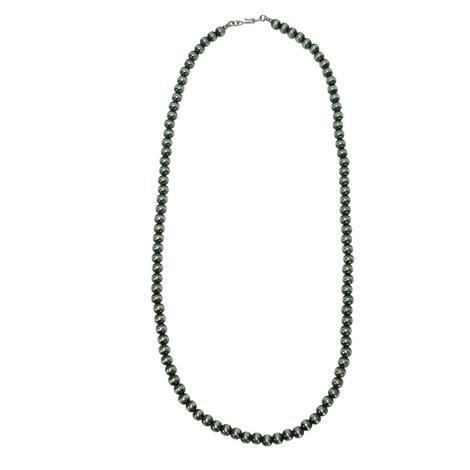 The life time of this necklace is timeless and is going to be something everyone is talking about. 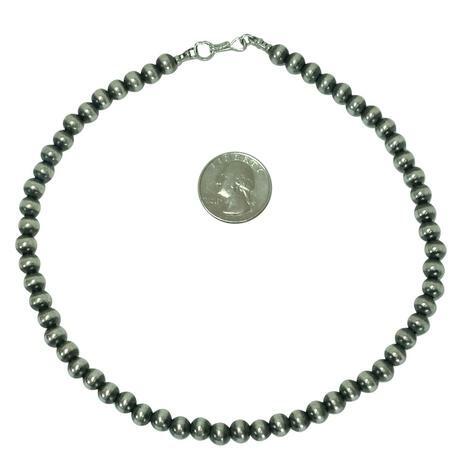 This is an authentic Navajo handmade sterling silver pearl necklace. 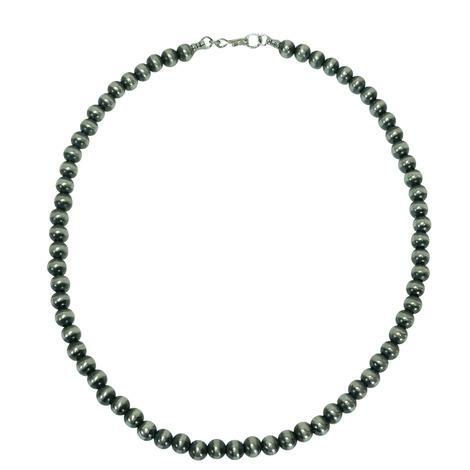 It measures twenty-six inches from end to end, and is beaded by pearls measuring seven millimeters each. 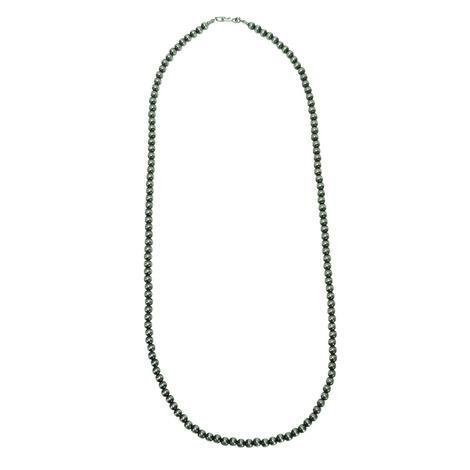 This necklace would go great with a pendant and a perfect alternative to a typical chain. 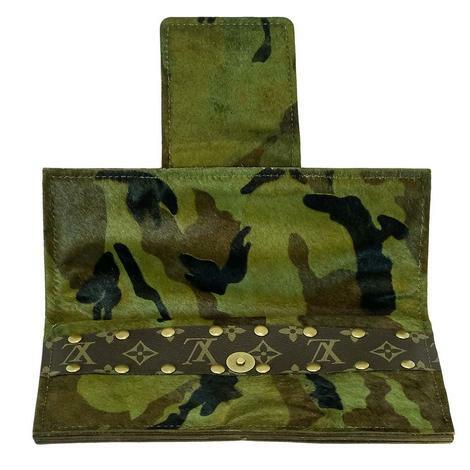 Luis Vuitton and camo are every country girl's dream and here we have a chic masterpiece! 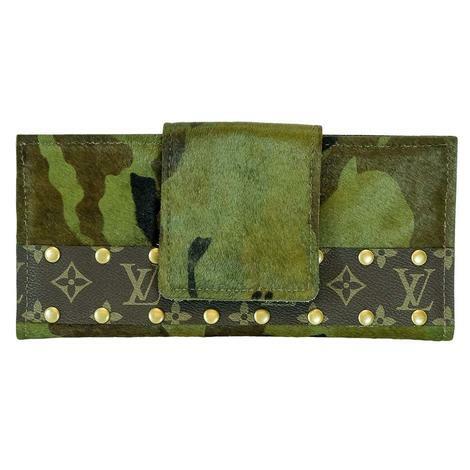 The perfect addition to any accessory collection, it features a earthy green camo and a signature Luis Vuitton strip. 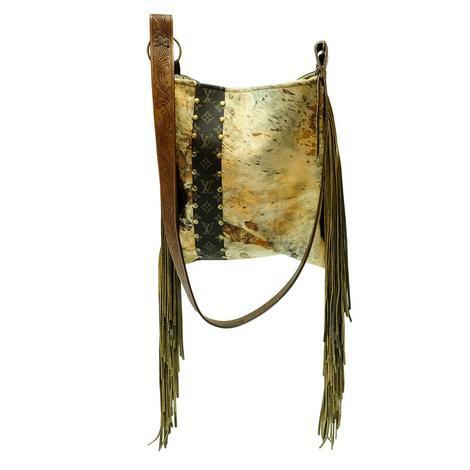 The perfect crossbody does exist! 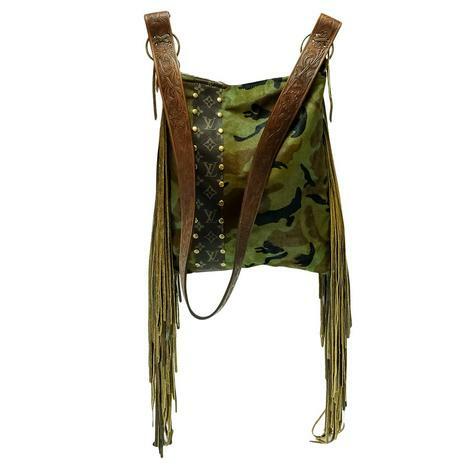 We absolutely love the mash-up with the signature Luis Vuitton and the forest green camo. It's our cowgirl dream and by far the best of both worlds. 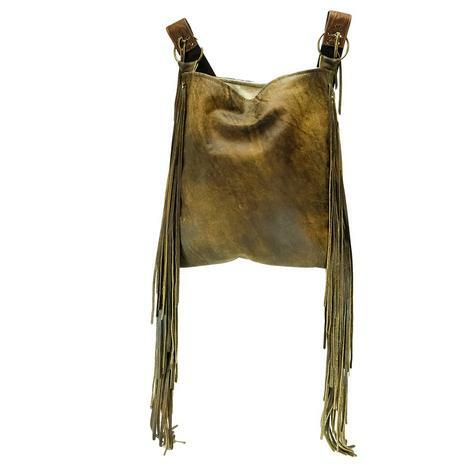 Featuring complete fringe on both sides to add in some extra flare to give this bag the complete look! 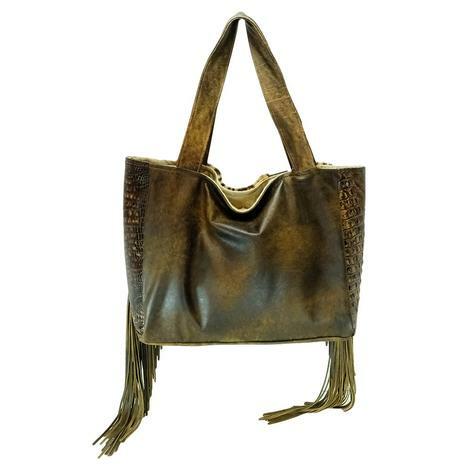 This is one purse that has three of our most favorite things; Distressed, Cowhide, and Luis Vuitton! 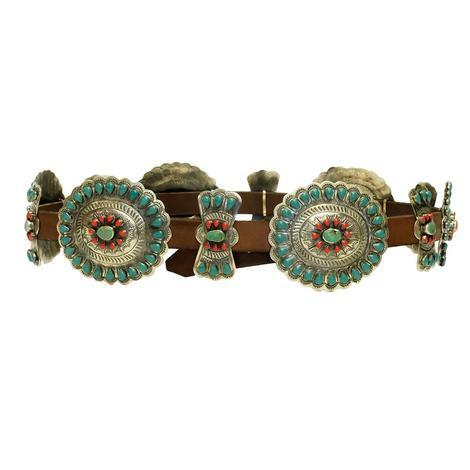 This sensational trio is the perfect combination of cowgirl and chic. Take it with it to a county fair or with you to a party, you can never go wrong. This is the perfect tote for when you're just needing an extra set of hands! You can fit in your favorite book, an extra set of clothes, and shoes plus so much more! 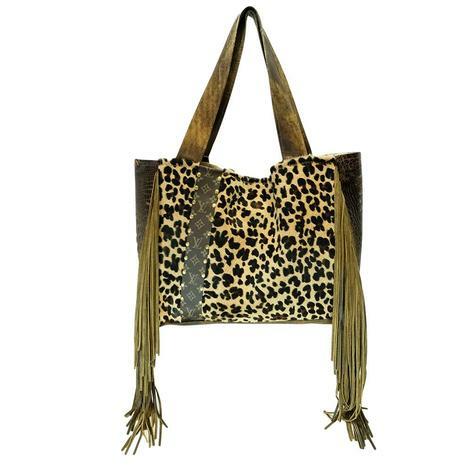 Looking fabulous in leopard print and fringe is every country girl's dream. 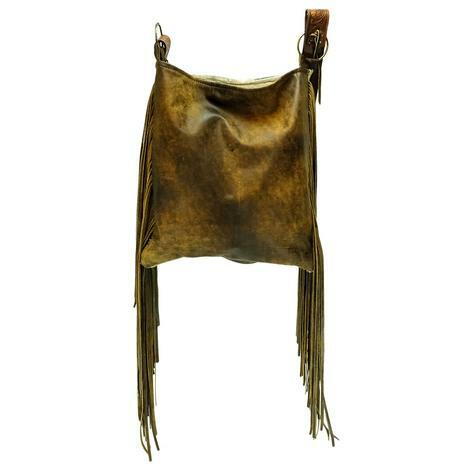 This is going to be your new go to bag that you will want to take with you everywhere! Show off your originality in this tee featuring "Let'er Go" written in rope. 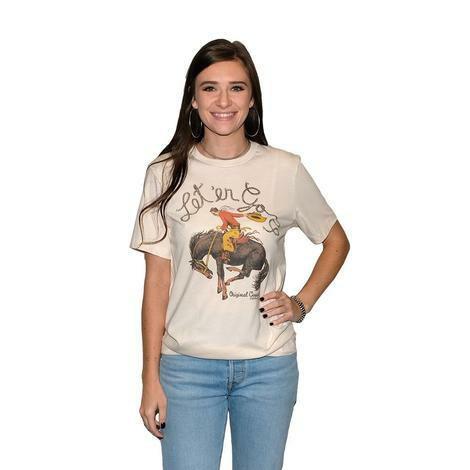 This fun cowgirl shirt is going to perfect for your next outing, dress it up or dress it down this shirt is great wherever you go! This shirt is for all those high class cowgirls! 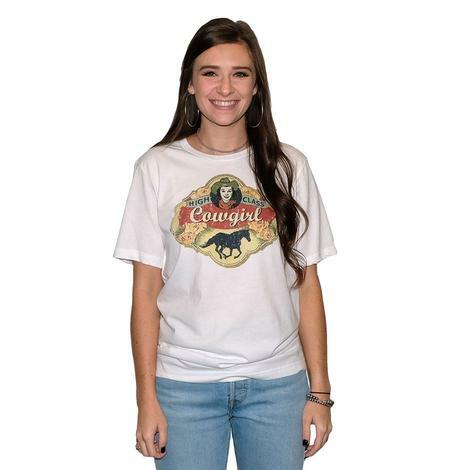 Feel totally comfortable and show off your cowgirl pride in this tee. Featuring a graphic design front this top is 3/4 sleeved and has a crew neck. Dress it up or down, your able to make this look all your own!